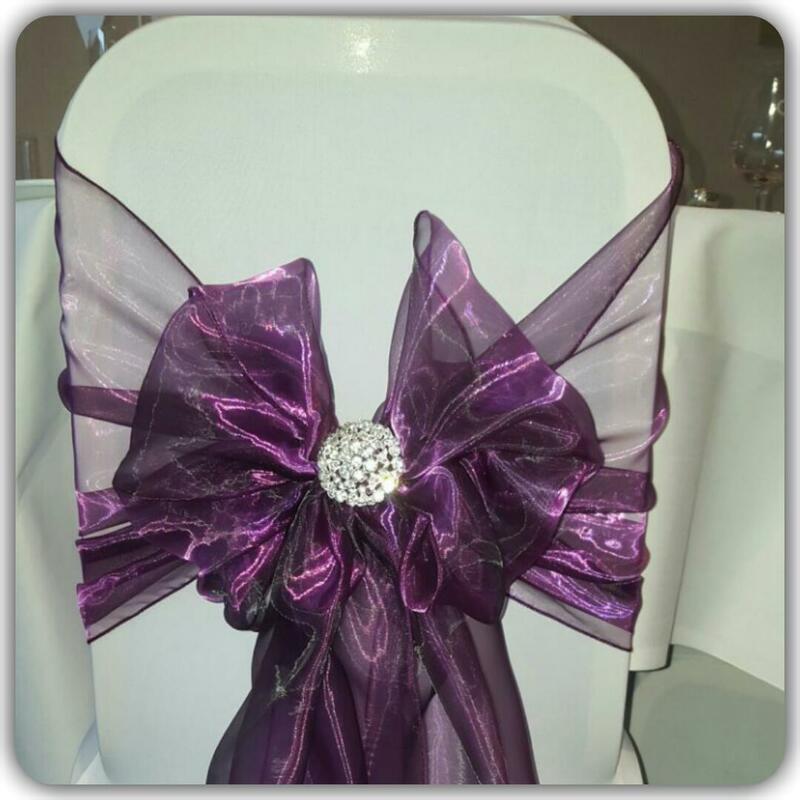 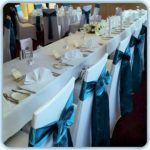 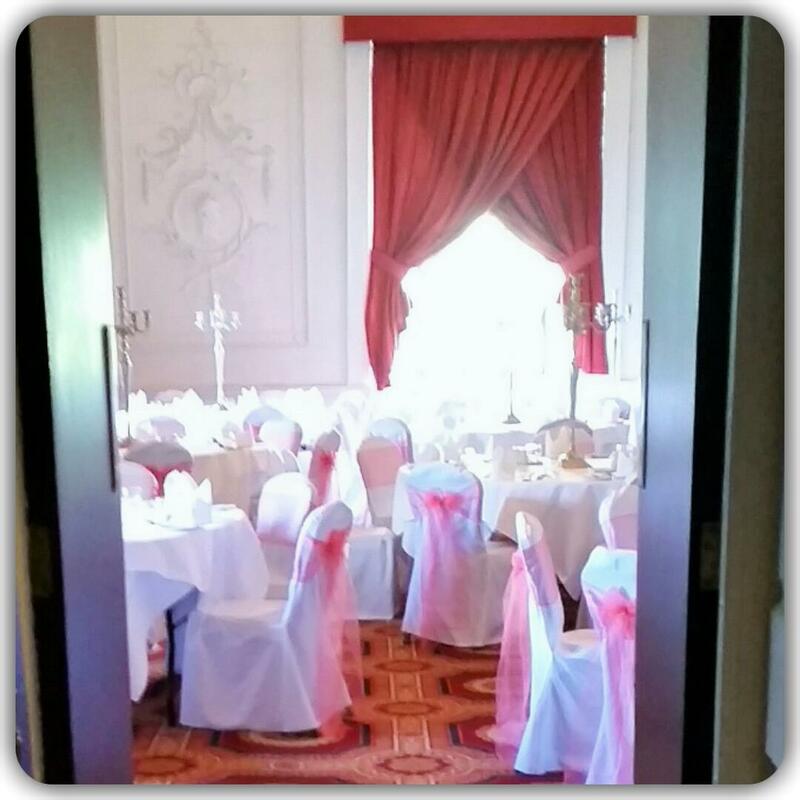 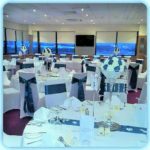 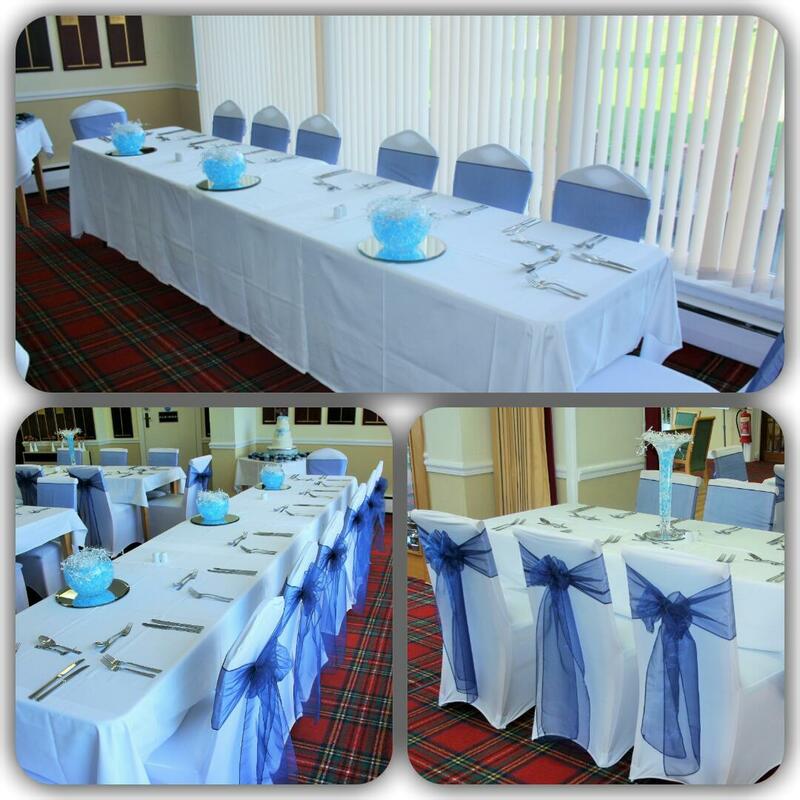 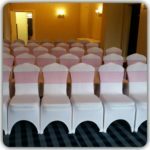 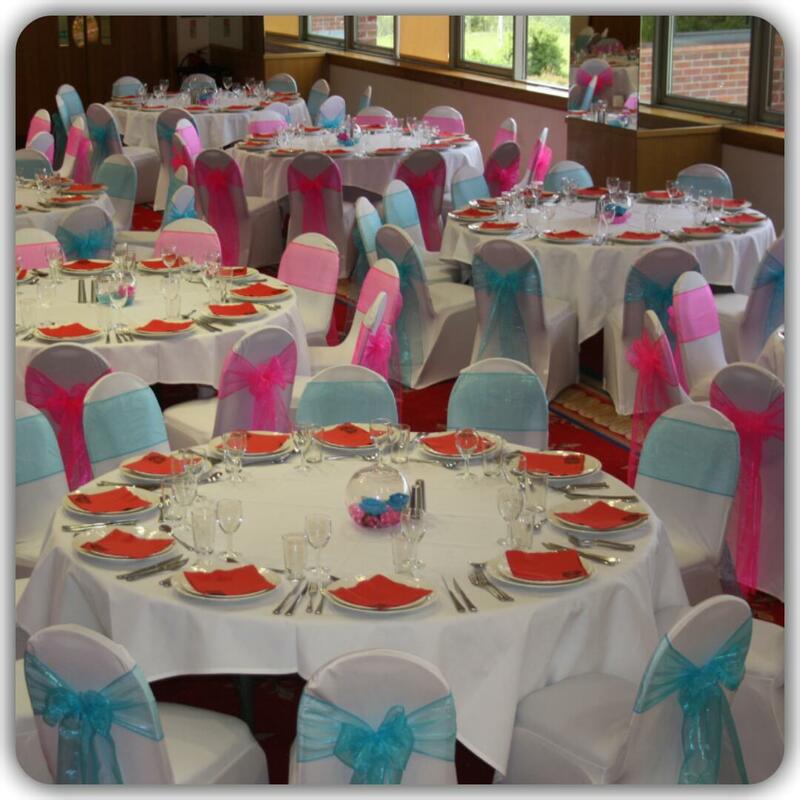 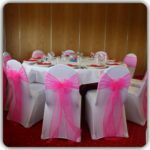 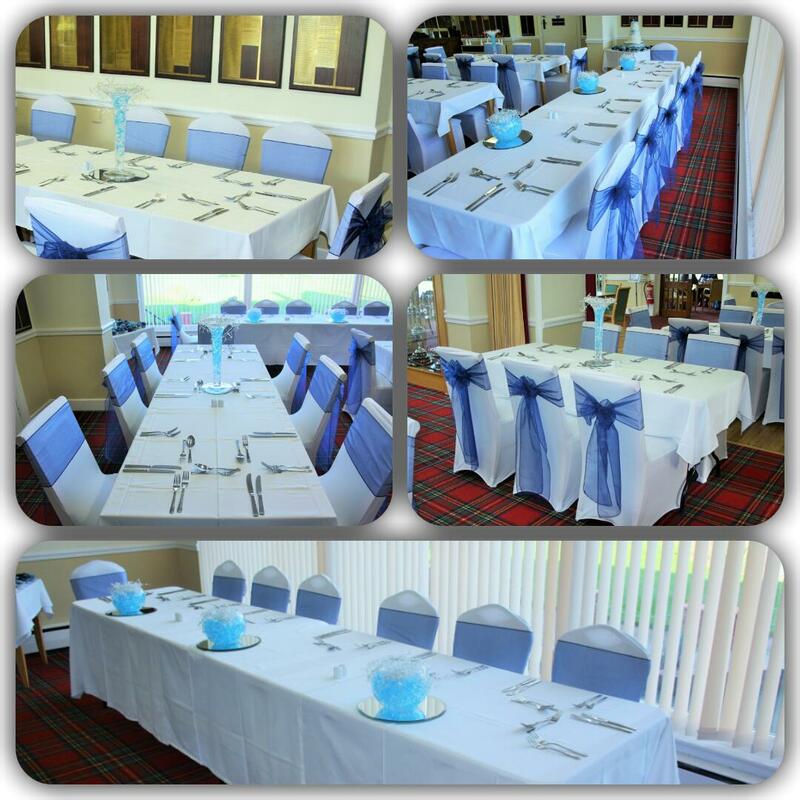 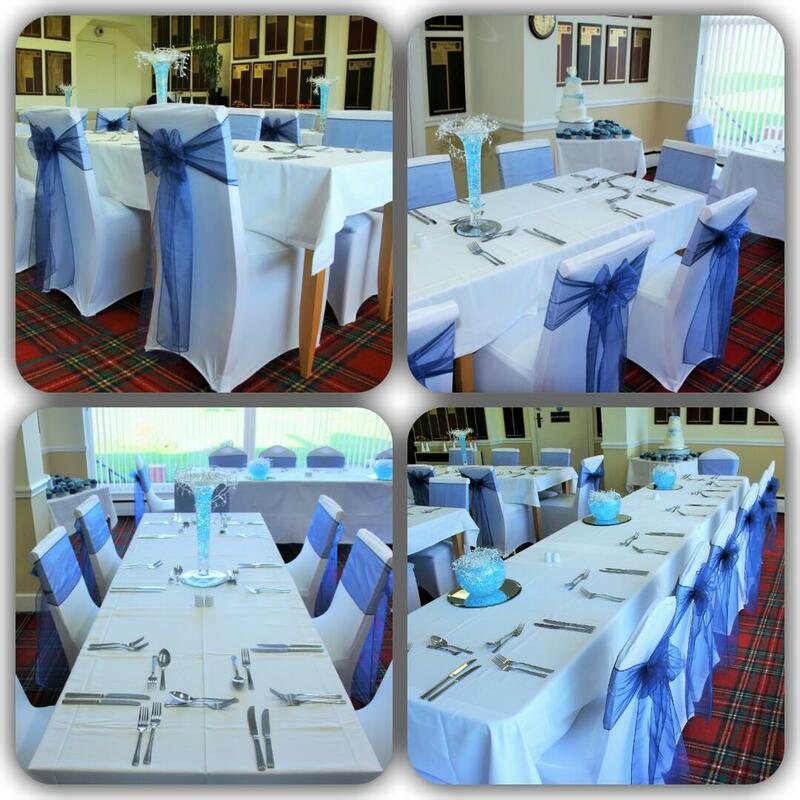 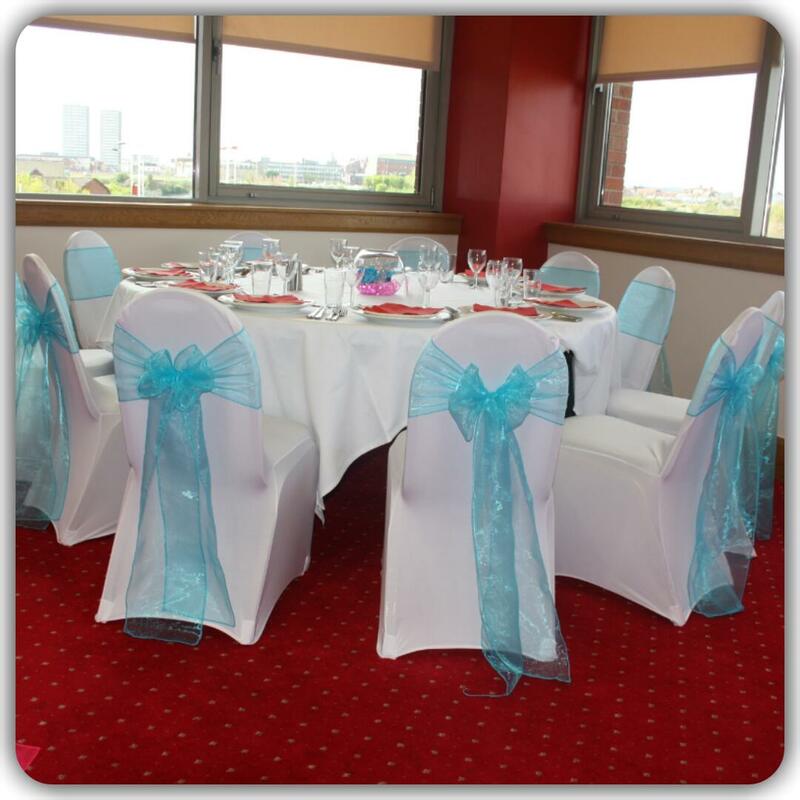 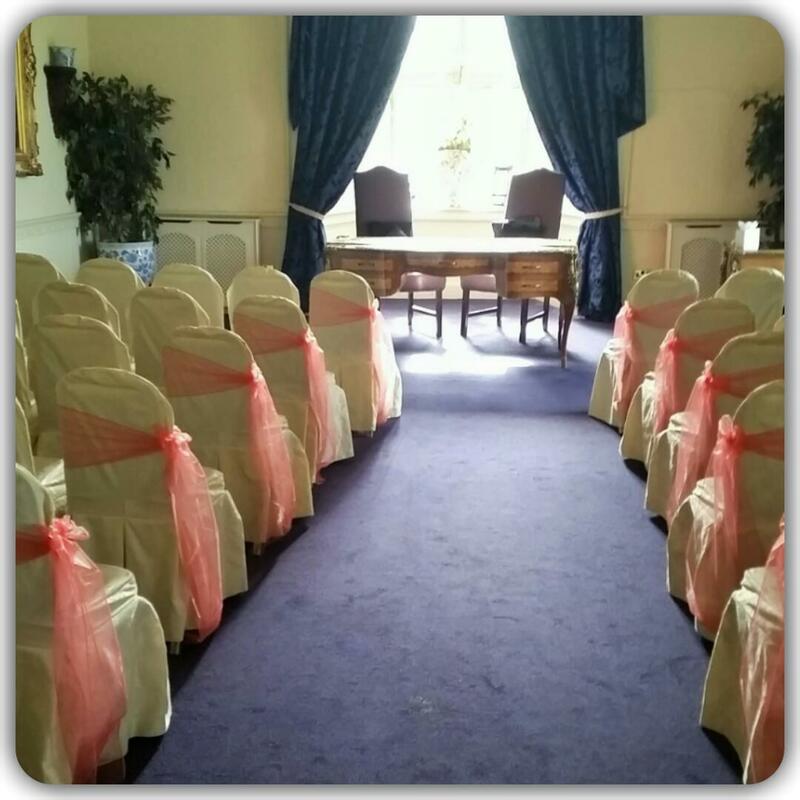 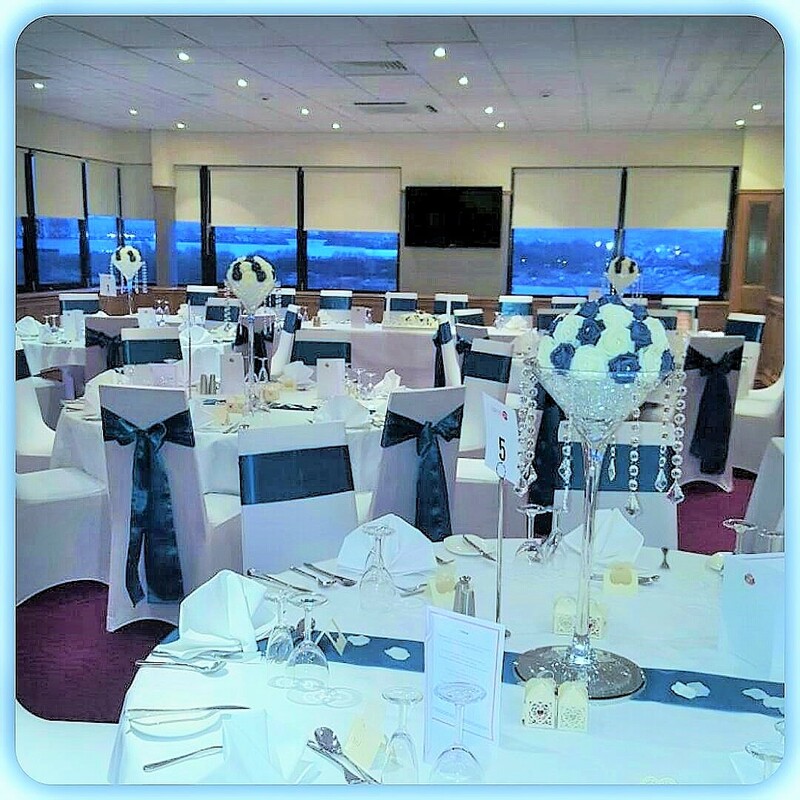 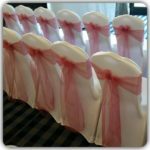 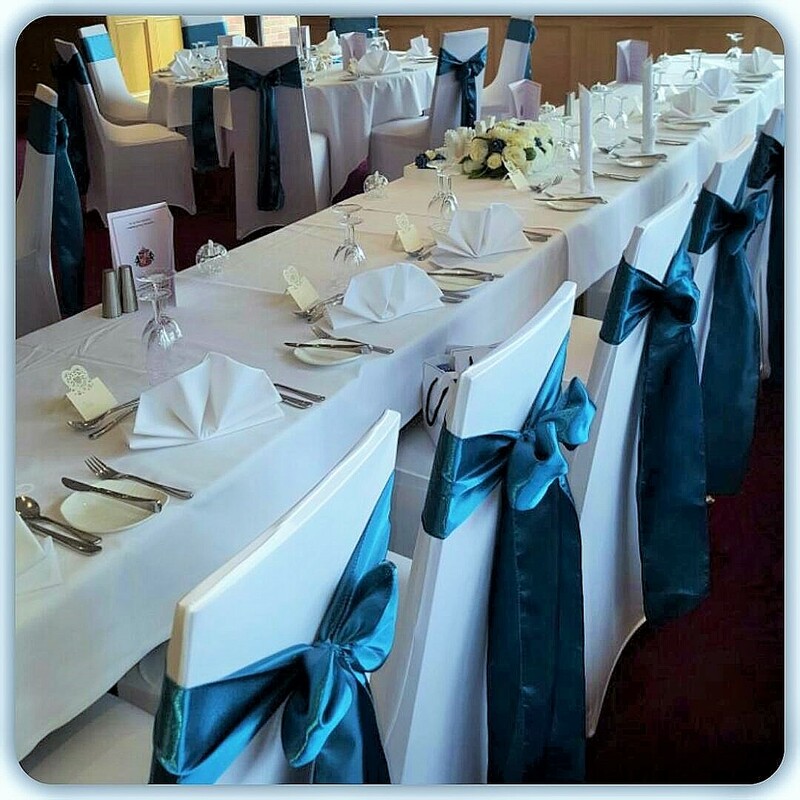 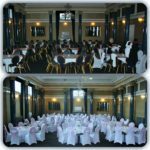 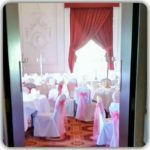 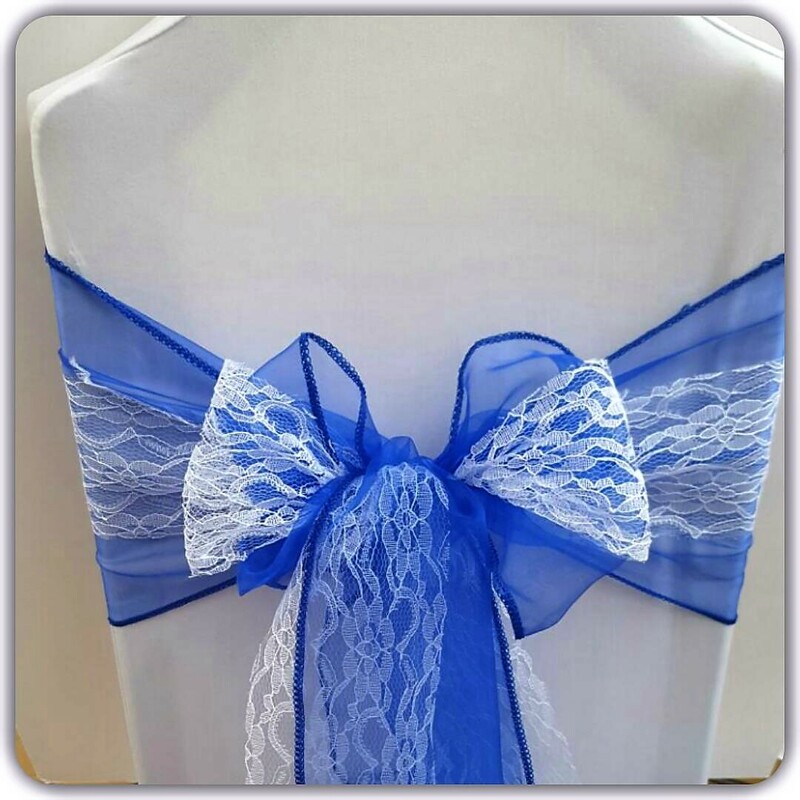 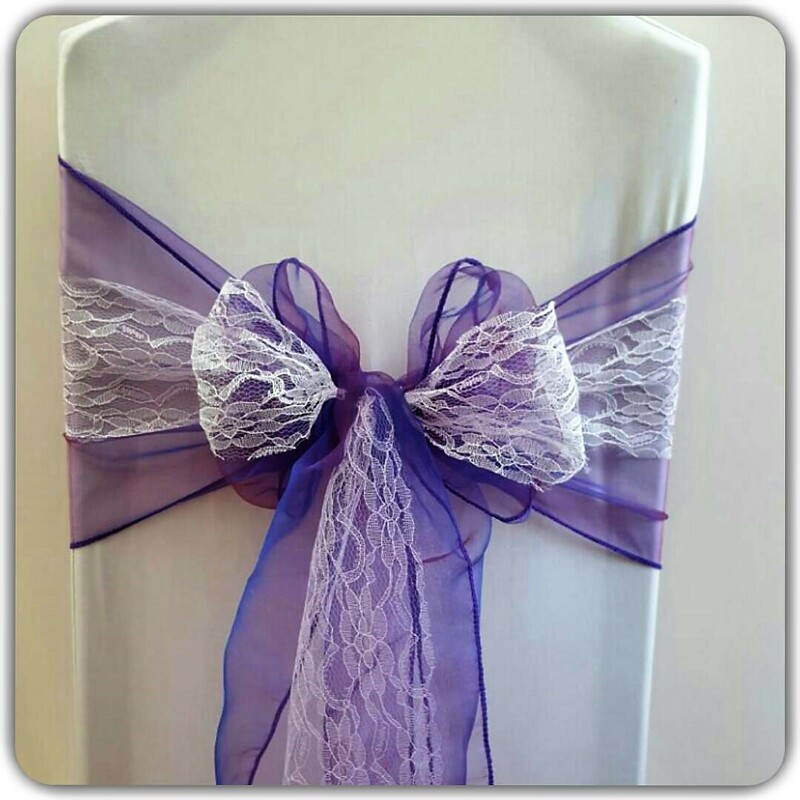 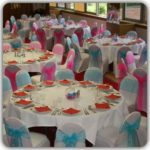 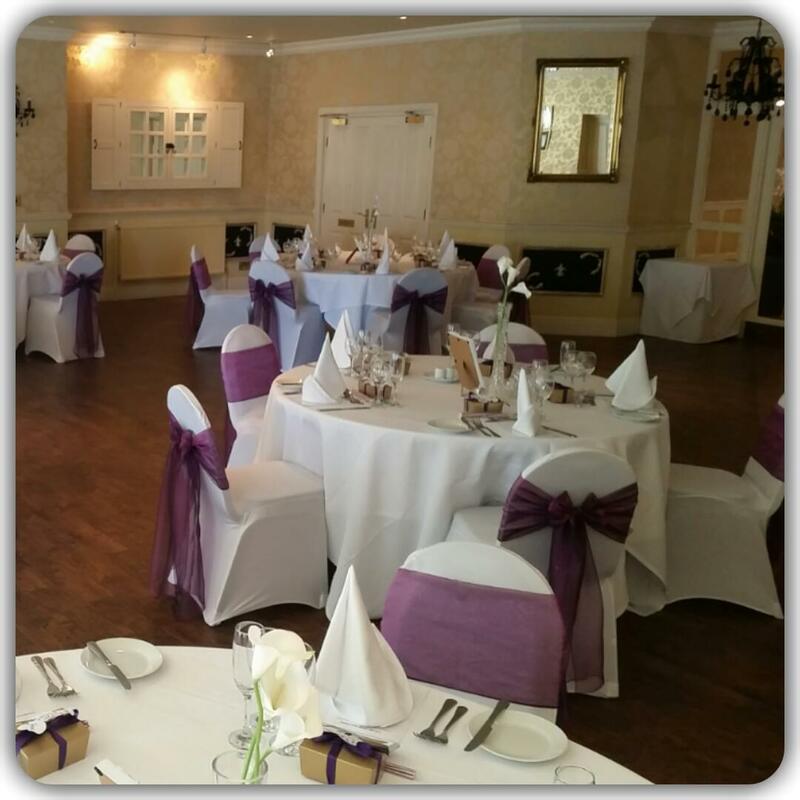 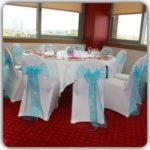 Our Chair Covers & Table Runners add a Touch of Charm to your Venue creating that ‘Perfect Finishing Touch.’ By adding matching Organza, Silk or Lace Sashes & Table Runners to colour co-ordinate to your chosen scheme, we can further enhance your Reception / Venue area. 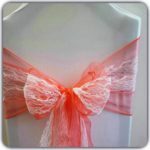 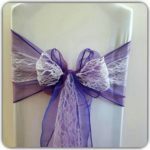 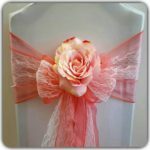 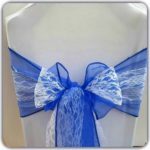 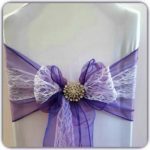 This has become very popular for Brides and Grooms and look truly stunning. 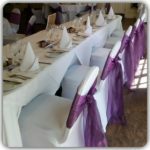 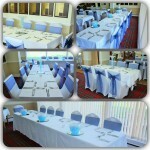 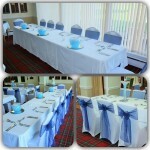 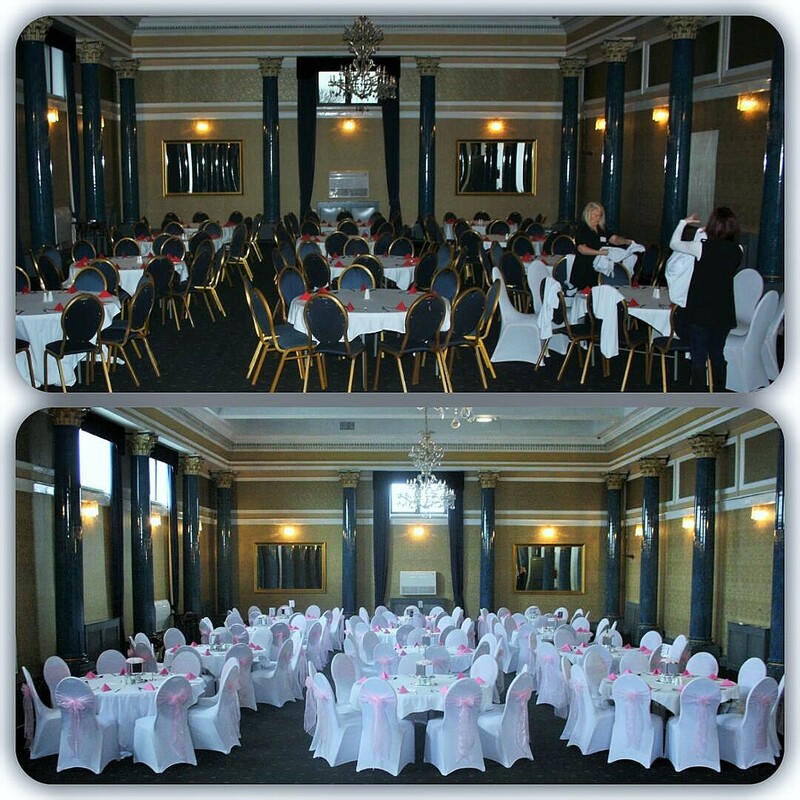 Amanda J Events will supply the Colour & Material of your choice.